Did the contract prevent privilege waiver? The Fourth Circuit said yes, and precluded the DOJ from calling the in-house counsel to repeat the previously disclosed privileged information before a federal grand jury. In re: Grand Jury 16-3817 (16-4) United States of America, 2018 WL 3156935 (CA4 June 27, 2018) (available here). Let’s discuss the nuances of this interesting opinion. So, the GC’s disclosure is not waiver, but the DOJ may still disclose to third parties? Do these clauses sound incongruent to you? Years after the GC’s privilege-disclosing interview, the U.S. Attorneys hauled him before the grand jury to repeat his comments. The company intervened and, citing the non-waiver contract, moved for a protective order to prevent the testimony. 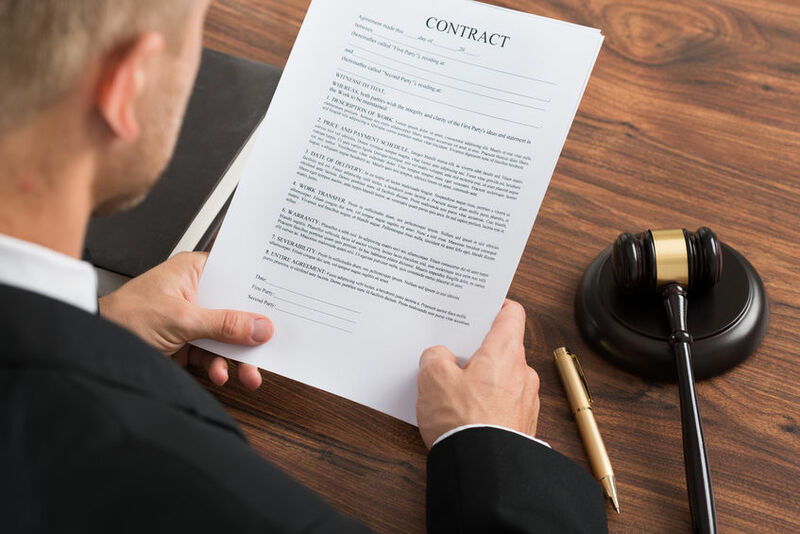 To decide whether the agreement precluded the GC’s testimony, the court did not apply privilege-waiver tenets (such as courts interpret the privilege narrowly), but rather bread-and-butter contract-interpretation principles. The DOJ argued that the non-waiver provision applied only to third-parties, not the DOJ. But the non-waiver clause was not so cabined—this was an unlimited agreement between two entities, and the non-waiver clause applied between them. But if the company permitted the DOJ, at its sole discretion, to disclose the GC’s interview comments to third-parties, why is that not privilege waiver? The court distinguished between the privilege concept, which prevents judicial disclosure of privilege information, and confidentiality, which prevents extrajudicial disclosures. The disclosure exception modified the DOJ’s confidentiality duty, not the privilege non-waiver clause. The court found that public-policy considerations bolstered its contract interpretation. Public policy should encourage companies to cooperate with government investigations because it aids the truth-finding process. If courts do not enforce the government’s non-waiver agreement, then companies would not cooperate with criminal investigations in the future. An important nuance in this case is that the party arguing waiver was a party to the agreement, not a third-party. What would happen if a third-party, in a separate judicial proceeding, sought the GC’s privileged information because he waived the privilege by disclosing to the government? The court expressly did not address this issue, but hinted that it would not adopt a selective-waiver doctrine. If this hint proves true, then the agreement may not protect the GC’s testimony from third-parties. That said, don’t forget that a federal court recently held that Volkswagen’s disclosure of privileged information to the DOJ pursuant to a non-waiver agreement did not waive the privilege as to third-parties. You may read my discussion of that issue here.